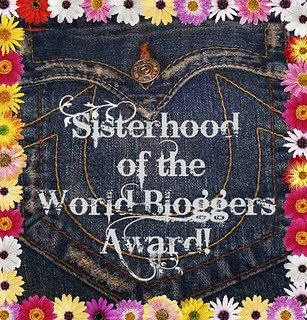 Thank you, Saakshi Kale, randommusings, for nominating me for a Sisterhood of the World Bloggers Award. This award recognizes the unique voices of women bloggers around the world. I’m honored to be in this category, and appreciate your nomination. I’ve been following your writing for some time now and love your honest, mature writing style. Your blog is alive with spirit! It seems the welcoming sunsets on my blog site have attracted you, a much younger blogger. Some answers to the questions might draw a big who’s that, or what’s that question in your mind. But, even though we’re years apart in age and experience, we’re in the Sisterhood of the World Bloggers together, and I like that! Why did you start blogging? I wanted to write two books, Before Sundown and Happily Ever After. The blog site, Before Sundown would be a place to post chapters of the books and to get valuable feedback from blog followers. It did expand to include other categories, Featured Friends, photo galleries and other fun things. I love show casing other peoples’ accomplishments and photographs. Blogging keeps me writing every day, and connecting with other creative, interesting bloggers all over the world. Have you read any Buzzfeed list? If so, which is your favorite? Oh, Oh, I haven’t a favorite, and had to look it up to see what it was. Now, I’ve got to find out all about it. Buzzfeed has the hottest, most social content on the web. We feature breaking buzz and the kinds of things you’d want to pass along to your friends. Promise, I’ll get to it! Do you idolize anyone? Well, I did when I was in high school, a long time ago. 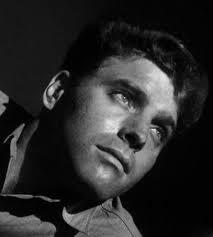 I idolized movie actor, Burt Lancaster. I mean really he was a hunk, and that romantic kissing scene on the beach! Oh, I’m dating myself! Does anyone know who Burt Lancaster is? From Here to Eternity movie (1953). One of the top 100 Most Romantic Films of all time. Burton Stephen “Burt” Lancaster (November 2, 1913 – October 20, 1994) was an American film actor noted for his athletic physique, blue eyes, and distinctive smile (which he called “The Grin”). 4. What is the craziest dare you have ever gotten? Another a while back one! 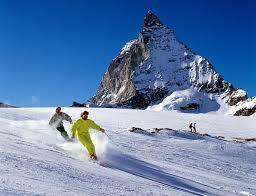 Skiing the Matterhorn in the Italian Alps, my older son dared me to follow him down the slope from the top. I think we were on the hardest Black Run. He was an expert skier, and fast. I was more the slow, enjoy the scenery skier. We got to the bottom, and when he turned around I was right behind him! He was shocked! I was out of breath, smiling, shaking, and I had to sit down! Whoo hoo! How many years have you and your best friend been best friends? 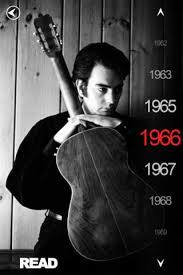 Over twenty years! What do you think about dancing? I loved dancing (in 4 inch heel), and I love to see dancers, especially my granddaughter Audrey who is a ballet dancer (currently at the Joffrey Ballet Trainee Program in NYC). What is the best concert you have ever been to? Three concerts! Oingo Boingo, ZZ Top, and Neil Diamond. 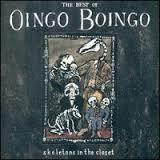 Oingo Boingo was an American rock band. They are best known for their influence on other musicians, their soundtrack contributions, and their high energy Halloween concerts. 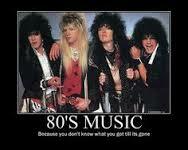 The band was founded in 1972, Years 1972-1995. 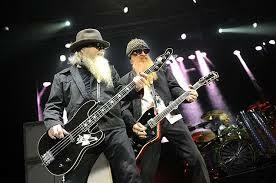 ZZ Top is an American rock band that formed in 1969 in Houston, Texas. 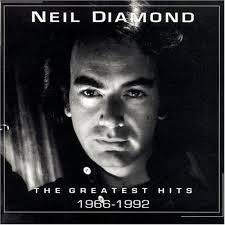 Neil Diamond (born January 24, 1941) is an American singer-songwriter with a career that began in the 1960s. Where do you live? Is it a nice place? I live in San Diego, California. It’s in southern California and it’s a beautiful sunny weather place to live. It has approximately 146 sunny days, 117 partly cloudy days, and rainfall less than 12 inches per year. It’s on the ocean and near the mountains. LA and Disneyland are an easy trip to the north. Which is your favorite TV series? I have a few! I just finished watching all the seasons of Revenge. Currently I’m watching The Walking Dead. I’ve watched Revolution, Grimm, and currently catching up on Blue Bloods episodes. What kind of music do you like? 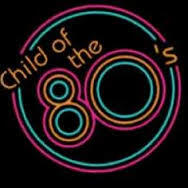 Anything from the 80s! Rock and Roll, Country, and Heavy Metal! Nominees: I’ve tried to be diverse in choosing some who see the world from a different point of view, age wise and life experiences. If you’re not accepting awards for one reason or another, I’ll understand, and still follow you! Do you live in the same country you were born in? What is the biggest challenge you have overcome this past year? If you could write your own life story, what would the title be? If someone were to make a movie of your life, what actress would you want to play you? This entry was posted in Awards, My Blog, My Entries and tagged All ages of bloggers, An Honor, Around the World, Fun, Make a connection to other bloggers, Nomination, Questions to Answer, Questions to Ask Nominees, Rules and Work to Accept, Sharing stories, Sisterhood of the World Bloggers, Unique voices of women bloggers. Bookmark the permalink. Thank you! I’m happy that you accepted the award. It’s a very special one and I look forward to getting to know you better. Thank you very much! Thanks for reading the post and for the congrats.